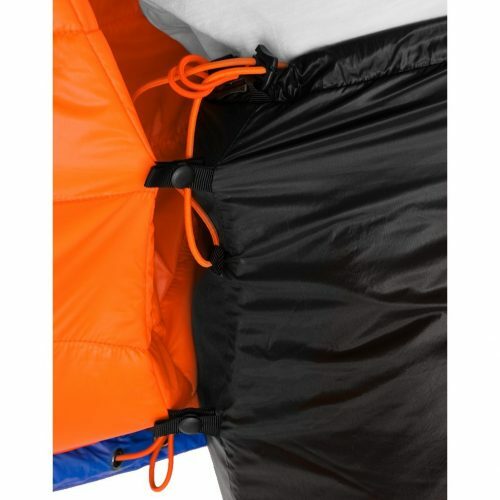 Redefining Pierre Alain’s (PA) half-bag vision for the modern ultra minimalist runner. 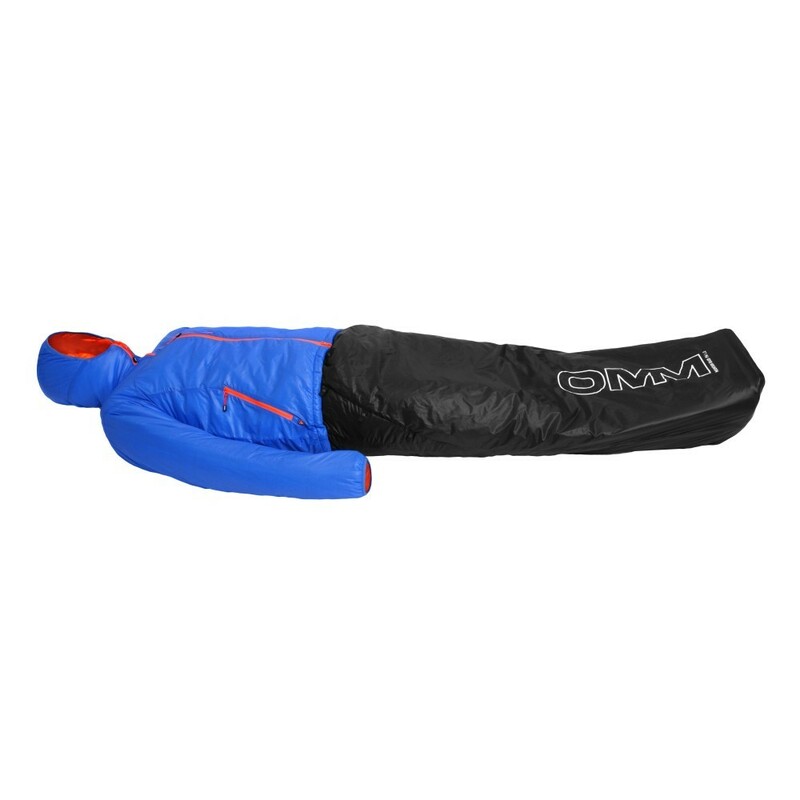 A complete sleeping system that interlocks the NEW Mountain Raid jacket with a Primaloft® GOLD half bag to provide a versatile 235g alternative to a full bag and insulating layer. 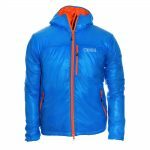 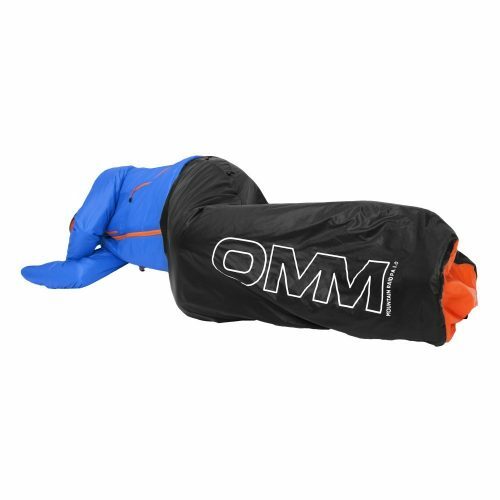 The Mountain Raid Jacket is worn when sitting around the camp and half bag is connected to form a complete sleeping system.